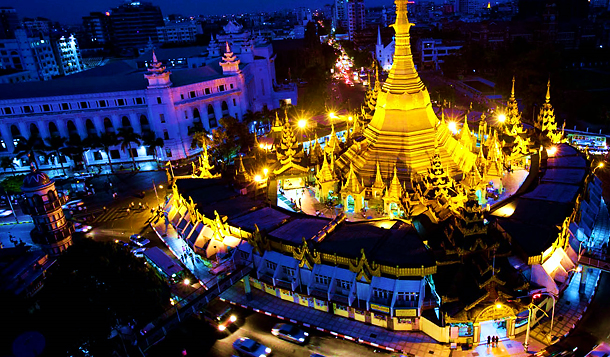 Arrive at Yangon International Airport, then welcomed by our English-Speaking guide and transfer to hotel for check in, start sightseeing of Yangon city center, Sule Pagoda, City hall, High Court, Independence monument, where you can see the bustling life of the city . 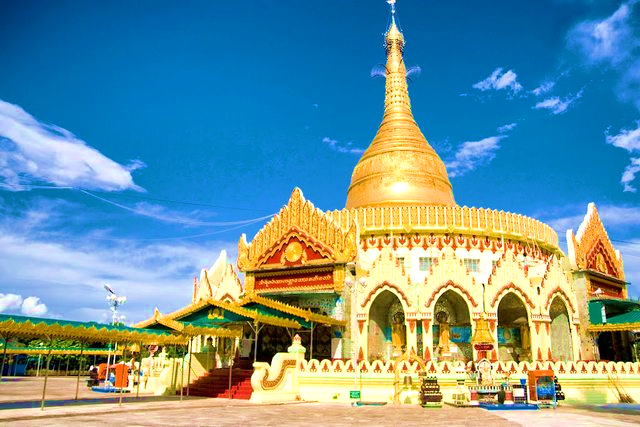 Afternoon, visit to the magnificent and world famous Shwedagon Pagoda, known for its religious significance and artistic beauty, after taking dinner at local restaurant, transfer back to the hotel in Yangon. After breakfast, drive to Kalaywa Tawya Monastery, then you have a chance to study about a monastery with high reputation consists of between 500 to 1000 young novices can be seen at the same time while they have their 2nd or the last meal of the day. It is very well-worth seeing. Proceed to Swe Daw Myat Zedi (the pagoda relic replica of the tooth of Buddha) Pagoda, KabaAye (or World Peace Pagoda), Kyauktawgyi Pagoda also known as Lawka Chanthar Arbayar Laba Muni Buddha Image at Minn Dhamma Hill, there is an Elephant house where the two white elephants are kept. Overnight at the hotel in Yangon. After morning breakfast, transfer to airport and fly to Bagan. Arrival Bagan, excursion around the Bagan Archaeological Zone Heritage area and begin a comprehensive tour of Bagan including; visit to the interesting local Nyaung Oo market where you can buy some cotton clothing or local woven fabrics and souvenirs. Shwe Zi Gon Pagpda; completed in 1084, noted for its glazed plaques depicting scenes from the Jatakas the prototype of later Myanmar stupas. Wet Kyi Inn Gubyaukgyi Temple; the finest brickworks temple in Bagan. The majestic Htilominlo Temple; built in 1211 AD and one of the largest temple, noted for its fine plaster carving on the arch pediments and friezes. In the afternoon, after a visit to lacquer ware workshops; continue to Manuha Temple built by exile King Manuha. Ananda Temple, 1090 AD, a masterpiece of early period temple architecture with four huge standing Buddha Images. Overnight at hotel in Bagan. After morning breakfast, visit to the Sulamuni Temple, is well known as one of the famous wishful Buddha image out of five of them curved in 12 century of Bagan period. 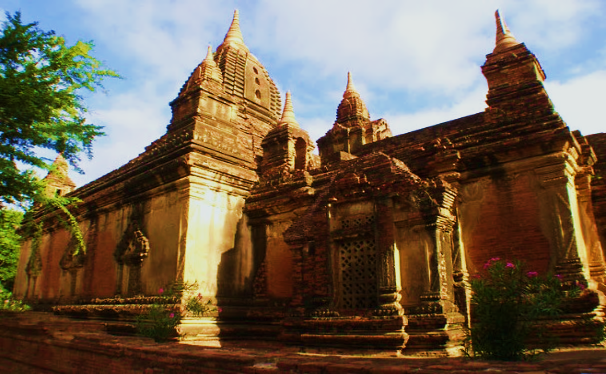 Then visit to Shin Arahan and Shin Termalinda, they are also ancient monasteries founded in 12 century Bagan period. Then we are visiting to a small compound currently alive monastery located in the middle of seasonal crop farms and small ancient stupas for our spiritual journey of Meditation. After Meditation, discuss with head monk about meditation experience and walk in the monastic compound admit the ruin small temples in the area of agriculture farms. 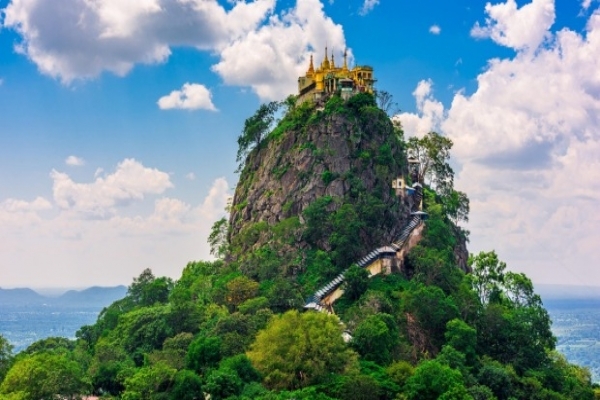 Drive to Mount Popa – an extinct volcano shrines dedicated to home of the spirits known as living being spirits. For your energetic climb the 777 steps to the shrine top of the dead volcanic. Proceed to Mandalay by coach. Overnight in Mandalay. After morning breakfast, visit to Amarapura. 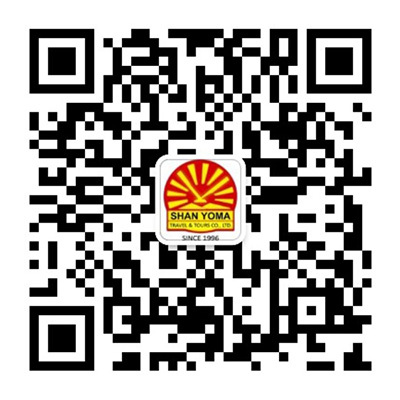 Sightseeing to famous Maha Gan Da Yone Monastery. Proceed to the1.2Km long U-Bein teak bridge which was recuperated from the waste of abandoned Ava palace, Wood carving, Marble carving, Bronze casting. 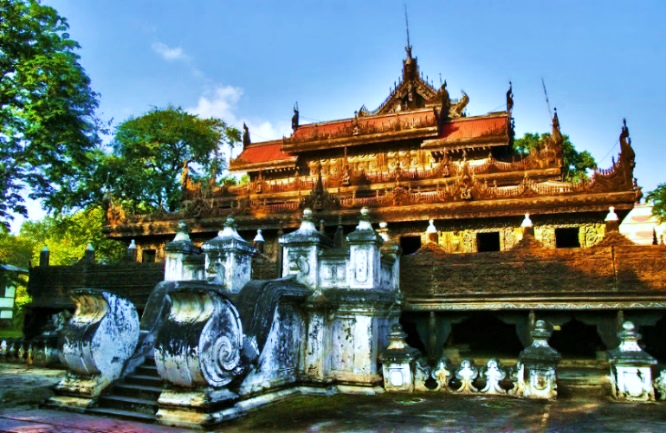 Return to Madalay and visit to Mandalay Grand Royal Palace, is the last Palace built by Burmese Royals. On the large complex are dozens of buildings including audience halls, throne halls, a monastery, a watch tower, a court building, a tooth relic building and a library where the Buddhist scriptures were kept. Then visit to Maha Muni Bronze Buddha Image: - a spectacular Buddha image of Rakhine feature, Gold leaf processing method, Shwe Nan Daw Kyaung:-(Golden Royal Palace Monastery) a traditional teak architect handicraft design, Ku Tho Daw Pagoda: - known as the world' s biggest Buddhist scriptures book, consisting of 729 marble slabs, Tapestries and Silk weaving of Mandalay. Then Sunset from Mandalay Hill. Overnight at Hotel in Mandalay. After morning breakfast, transfer to airport and fly to Heho. Arrival at Heho and drive to Inle. 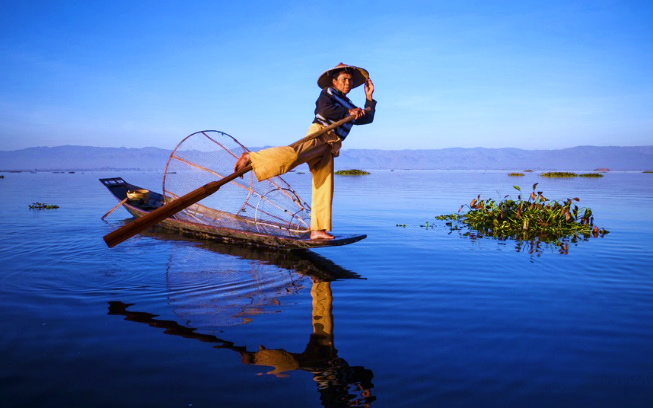 After lunch, start sightseeing to magical Inle Lake, situated 900 meters above sea level and 22 km long by 11 km wide, this large shallow lake is in an idyllic setting surrounded by mountains and is home to the Intha people, renowned for their floating gardens and the unique one-legged rowing style of their fishermen. Overnight at Inle. After morning breakfast, we travel by small private boat on the lake, visiting the famous PaungDawOo pagoda, with its five famous Buddha images (In every year October, there is a great ceremory around the lake named Paung Daw Oo festival) and also nearby Inpawkhone Village where, in houses on stilts, we see traditional silk weaving with hand looms and the processing of lotus blossoms as they are made into beautiful fabric. 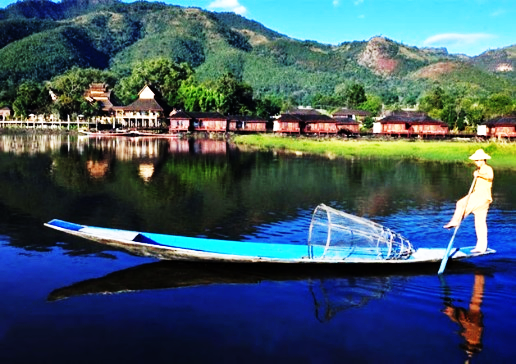 After our lunch time break on the lake, visit traditional crafts-making such as blacksmithing, cheroot (local cigar) rolling, and boat making. Then enjoy a boat ride through the Kaylar village observing the many houses on stilts and the ways of life. We will see the floating gardens up close, then on to the ‘Ngaphae Chaung Monastery’ which is an interesting old traditional monastery on the lake. Drive to Heho airport and fly to Yangon. Overnight at Yangon. After morning breakfast, spend a half day for shopping. Visit to Bogyoke Aung San market wandering around this sprawling covered market, sometimes called by its old British name, Scott Market. 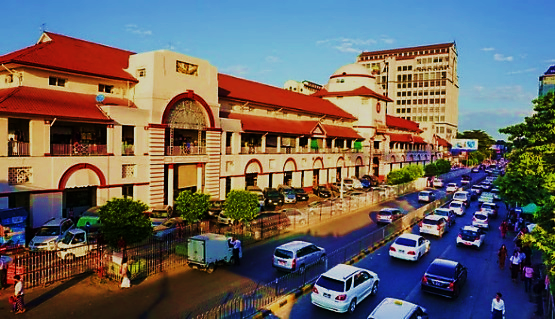 It has more than 2000 shops and the largest selection of Myanmar handicrafts and souvenirs you’ll find, from lacquerware and Shan shoulder bags to puppets and jewelry. After lunch, take a relaxation time to enjoy Burmese Traditional Massage and other type of treatments, drive to a nice and well-maintained place that serve with well-trained professional masseuses. At evening, transfer to Botataung jetty to discover the spectacular sceneries of Yangon’s waterways and the rich historical and cultural landscape that lie along the banks of the Yangon River on the sunset cruise. Overnight at Yangon. After breakfast at hotel, transfer to the airport for departure flight from Yangon. 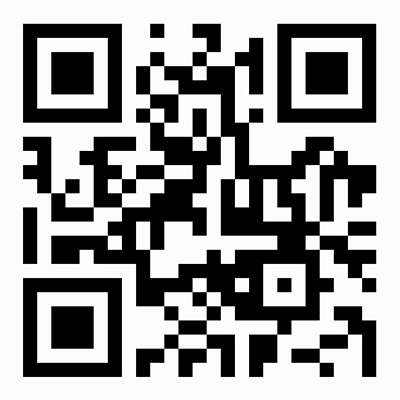 Drinks, beverages, laundry, tips and other expenses.